Images to promote and strenghten your business branding. Building an image library for your business is an ideal way to have images on hand for your promotions, online advertising and social media. Images of your business including premises, staff, production, products and customer service combine to create the story of your business. Your story created by these images instils confidence and trust in your potential customers mind. Important first steps for converting curious people into loyal customers. 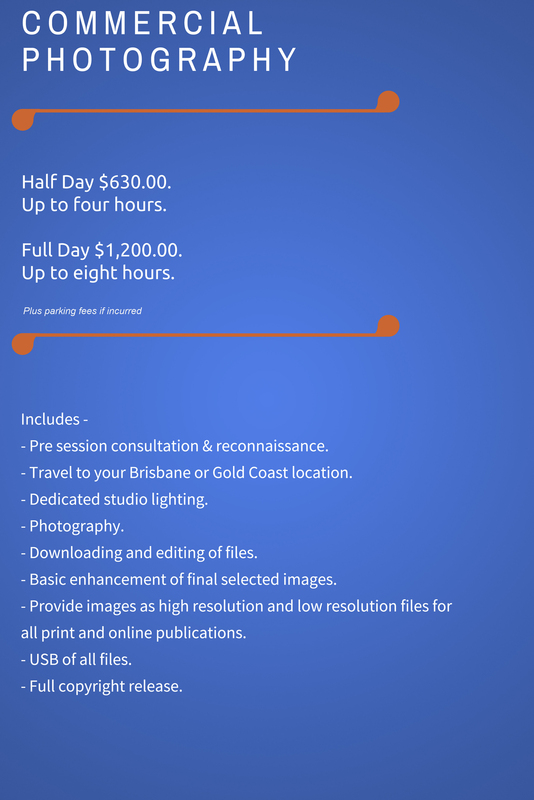 Speak to Hayley today about arranging custom commercial photography for your unique business.